I just found this and fell off my chair. 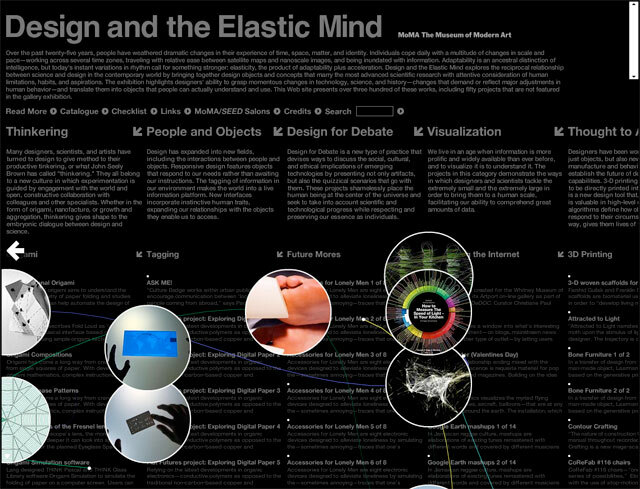 An online exhibition from the Museam of Modern Art in New York called Design and the Elastic Mind. There is so much exciting futures stuff in here it is mind blowing.